Always warm-up thoroughly before a run. A good warm-up is crucial to injury prevention and muscles and joints should be acclimatised to the level of exercise to come through light aerobic activity and stretching exercises. 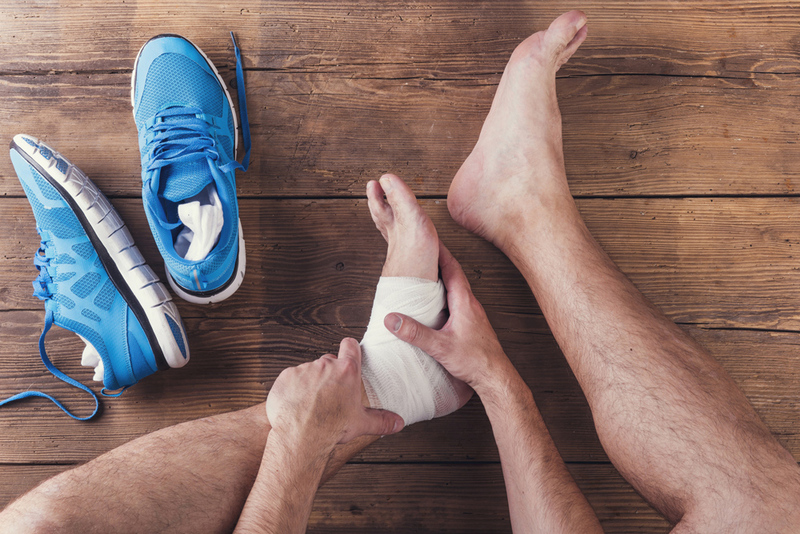 Injuries most commonly occur when the runner is tired and muscles and ligaments are no longer working as hard as they should be to stabilise the joints and maintain balance. Runners should gradually increase the distance they are running so that the body is fit enough for the duration of the course, running further than the body is able to cope with is a quick route to injury. The use of resistance training is effective in building up the muscle required to support joints, around the knee and ankle joints. It’s important to always wear proper running shoes that are suited to the terrain you are running on and specialist advice should be sought when purchasing running shoes. 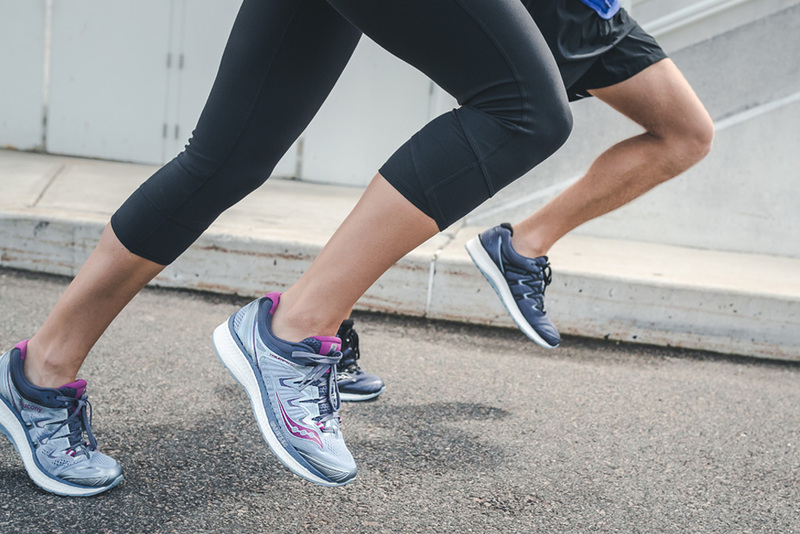 Your podiatrist can evaluate your running shoes to ensure that they are suitable and can offer advice on changes that may make an enormous impact on any pain or discomfort you, as the runner, may be experiencing. Beyond the choice of appropriate running shoes, orthotics can provide extra support when you need it most. 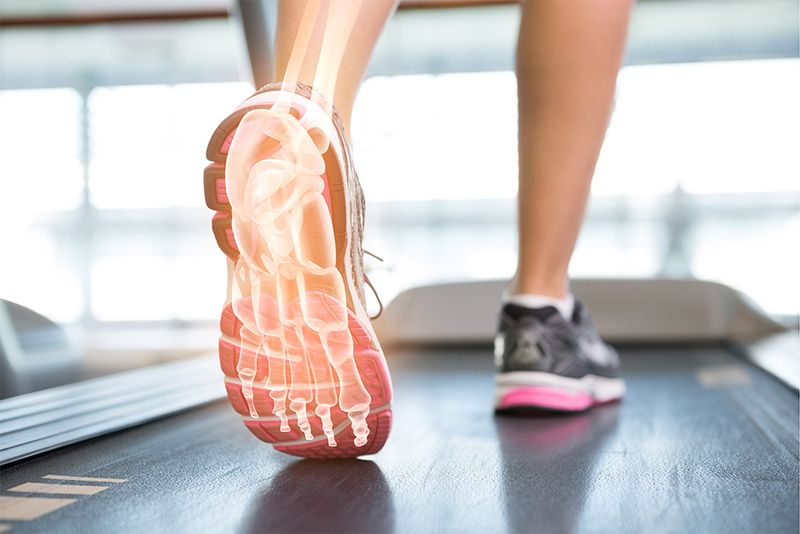 Orthotics are inserts that are placed inside your running shoes to adjust imbalances and restore the natural movement of your feet, which is often altered through compensating for other injuries or biomechanical problems. Customised sports orthotics help to realign your posture by restoring the natural balance in your range of movement and cushioning the impact through added silicone pads placed within the insole to absorb some of the force created during high-impact activity. Sports braces are designed to protect and stabilise the joint. Runners often wear these braces around the ankle or knee joint to help further support the area. They are especially important if a runner has had a prior injury to the joint. A proper cool-down is just as important to injury prevention as a warm-up before a run. Stretching after training lowers long-term risk of muscle tightening, which can lead to muscle strains, and reduces muscular pain in the days following a run. Plus, remember to stay hydrated and drink plenty of water post-run. So, now you know how to avoid injuries, get out there and start running! My FootDr is proud sponsors of a number of running events including Townsville Running Festival, River Run 100, Redlands Coast Fun Run and the Brook Run. 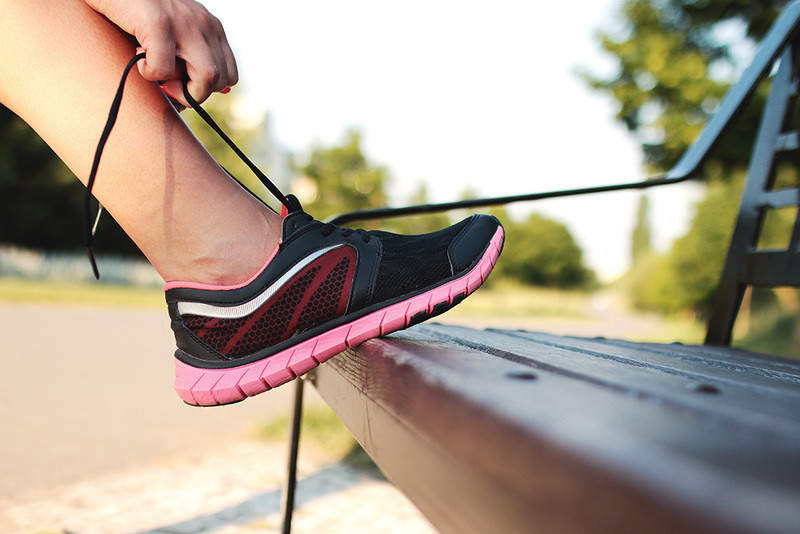 If you experience foot pain after running book an appointment with our podiatrists today.